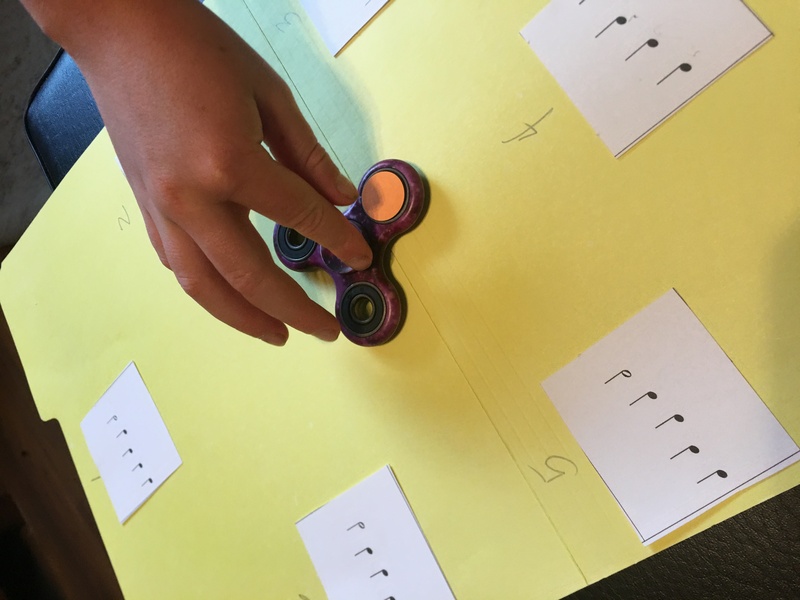 Recently I had some students bring the ever popular “fidget spinner” to piano lessons. Now as a parent of a 10 year old, I’m well aware of this phenomenon. If you are a parent or a teacher and you don’t know what it is, you will soon. It has been all the rage for ages 7-35. Now I know what you are thinking. ” How annoying. Why would they bring toys to lessons”. I get it. I felt like that for a minute too. However, I also like to be aware of what’s popular. What do the kids like. How can I relate to them? 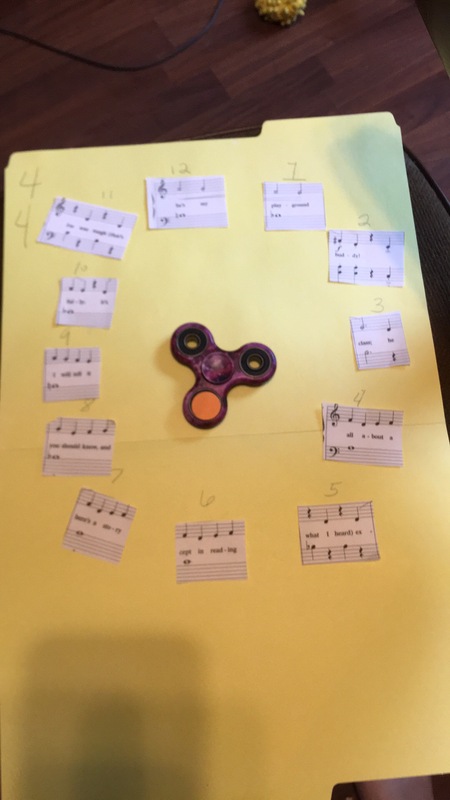 So yes I told them to put the fidget spinner up for that lesson, but the wheels were turning for me. You see, as a teacher, I think it is important to always be looking for new ways to relate to your students in positive and productive ways. You can use their toys and things they are interested in as part of their lesson. I have been blessed in that I’ve learned through my own son what is popular, and I can use his own collection and toys he may have outgrown as part of my own teaching resources. He even likes to give me ideas!! So point is, use the resources in front of you to relate to your students , and teach using things they love! They will get so much more out of it!